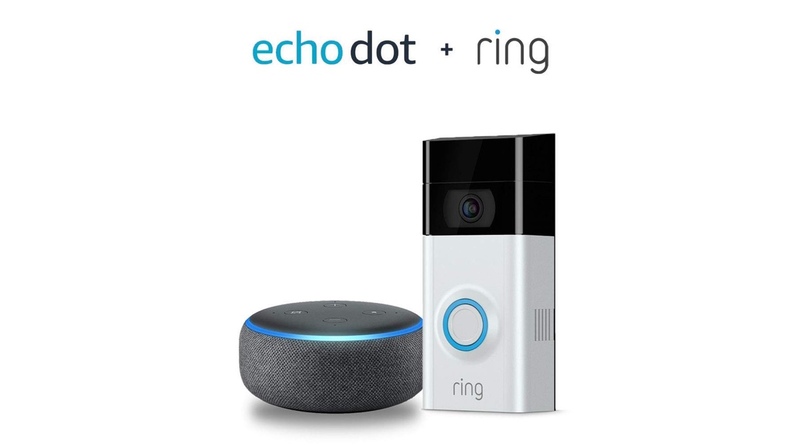 If you buy a Ring Doorbell 2 right now, you’ll get the latest generation Echo Dot absolutely free. This is not a gimmick! Ring sits at the top of the food chain when it comes to offering a smart doorbell solution to smart home enthusiasts out there. Though there are many options available in this category, nothing beats the simplicity of what Ring offers. If you wish to enter the Ring ecosystem then now’s the right time to do so. Why? Because the second-generation Ring Video Doorbell is down to measly $139 from its usual $200 price tag. But wait, it gets better. You get a free Amazon Echo Dot, the latest model, with the purchase too. If this isn’t an awesome deal, then we don’t know what is! If you’re interested in this deal, then simply hit the link below and you’ll be golden.